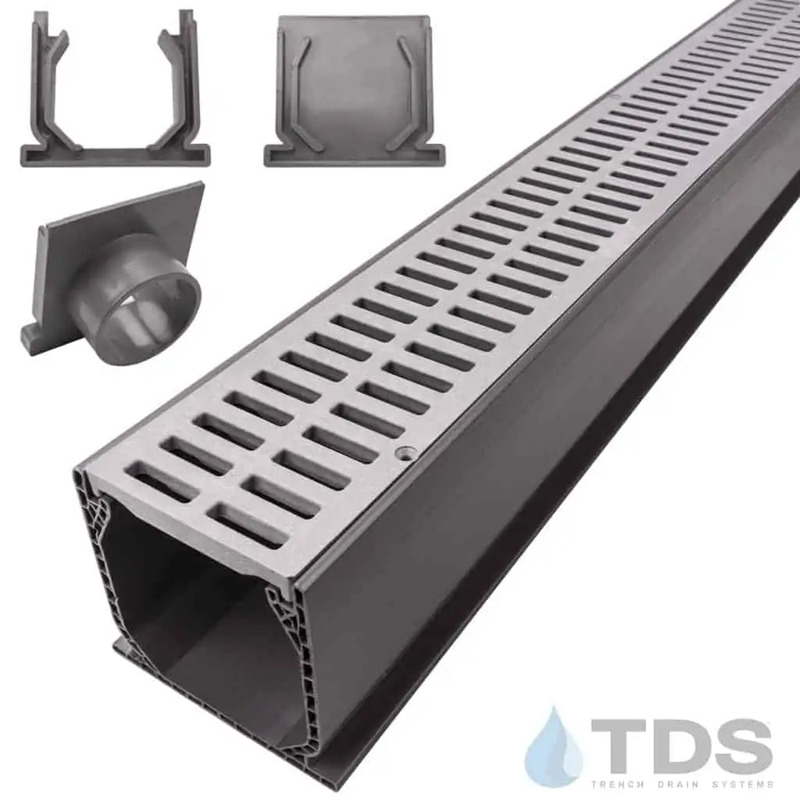 NDS® Mini Channel drainage kit fitted with our standard slotted plastic grates in six popular colors: white, gray, black, sand, green and brick red. 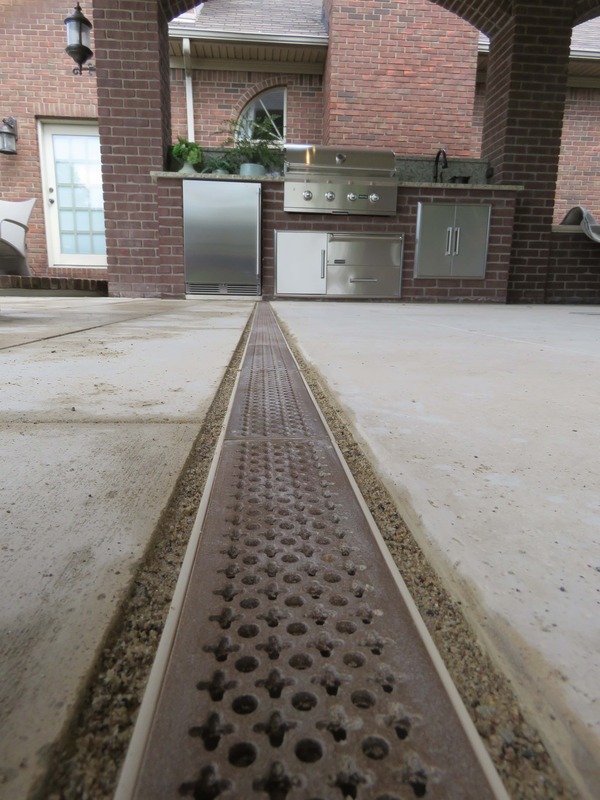 Each grate offers 11.30 square inches of open surface area per foot, allowing your patio drainage kit to whisk away more than 14.8 gallons of water per minute. 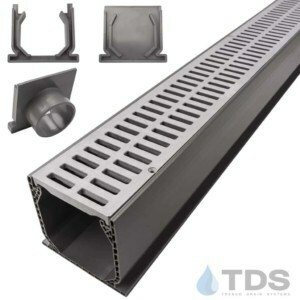 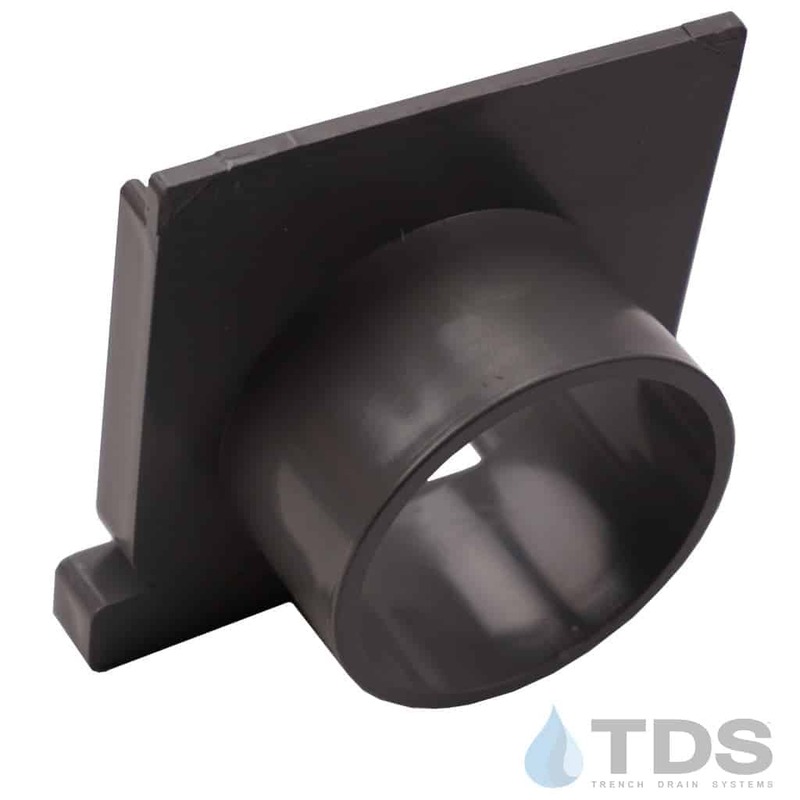 UV inhibitors in the grates and component parts prevent fading and cracking from the sun. 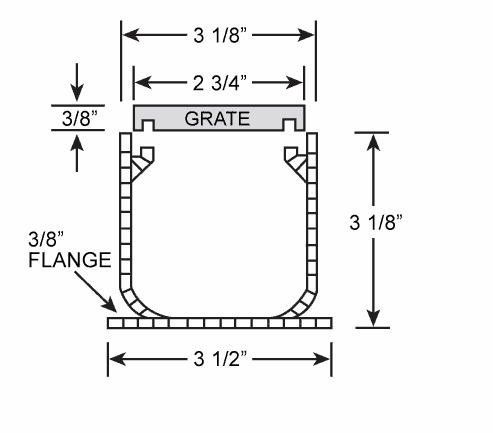 All of our Polyolefin (plastic) grates are chemically resistant, rustproof, and maintenance-free.